K&N's Fuel Injection Performance Kits (FIPK) promote performance in stock fuel-injected engines by increasing air intake with less resistance. 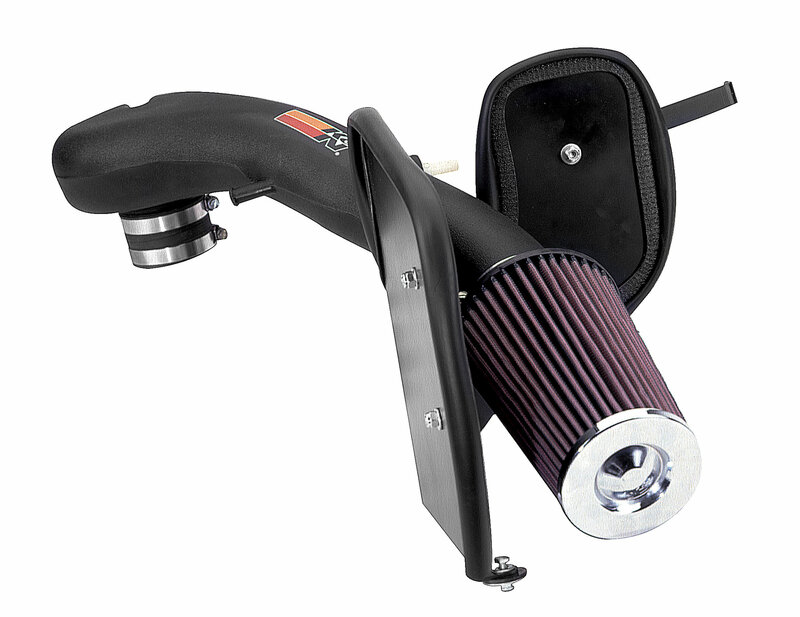 By replacing the entire air intake tract, isolating the cold air with the use of a custom heat shield and directing the air through a unique chamber delivery system, these kits consistently achieve horsepower gains even under varying atmospheric conditions. 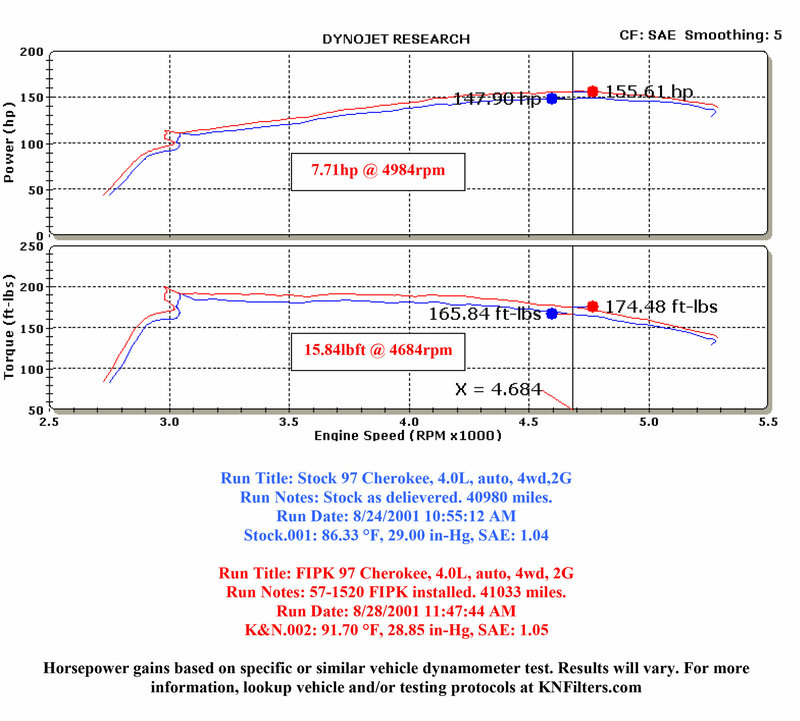 Dyno test results showed torque increases through the towing ranges of up to 23 ft. lbs. FIPKs are legal in all 50 states. You get better acceleration, and instant power even when towing. K&N delivers performance that's guaranteed for 10 years or one million miles.